All BLUE HORIZONS PARCEL 3 homes currently listed for sale in Buckeye as of 04/26/2019 are shown below. You can change the search criteria at any time by pressing the 'Change Search' button below. "WE'VE ALL PREVIOUSLY SEEN HOMES DESCRIBED AS ''IMPECCABLE'' & ''DESIGNER'', BUT IN THIS INSTANCE, THE SUPERLATIVES ARE JUSTIFIED! IMPECCABLY DESIGNED & CARED FOR 4 BED, 4 BATH HOME COMPLETE WITH AMAZING IN-LAW/NEXT GEN SUITE WITH SEPARATE ENTRY. TRULY TOO MANY OPTIONS AND UPGRADES TO LIST. THAT SAID, IN ADDITION TO THE HIGHEST-END BUILDER DESIGN CENTER OPTIONS AVAILABLE, SELLERS HAVE ADDED A BEAUTIFUL PAVING STONE BACK PATIO, A STUNNING 8 FOOT FORGED IRON ENTRY GATE, 6 CAMERA SECURITY SYSTEM"
"Prepare to be amazed! 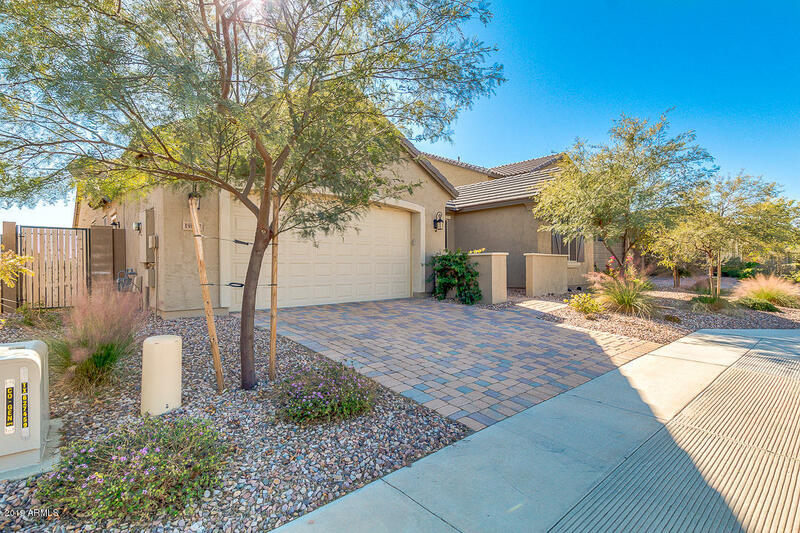 Come and see this luxurious 4 bed plus den, 3 bath property now for sale in the Blue Horizons community in Buckeye! 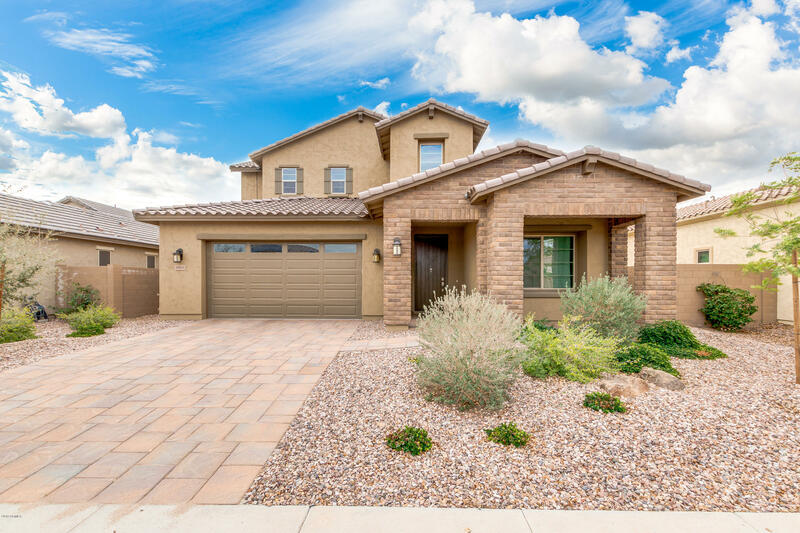 Featuring desert landscaping, 3 car garage, formal dining room, living area, a cozy loft, neutral paint throughout, and much more, this home is nothing short of a dream come true! The fabulous boasts upgraded cabinets, matching stainless steel appliances, and large island with seating, perfect for homework or enjoying your morning coffee. 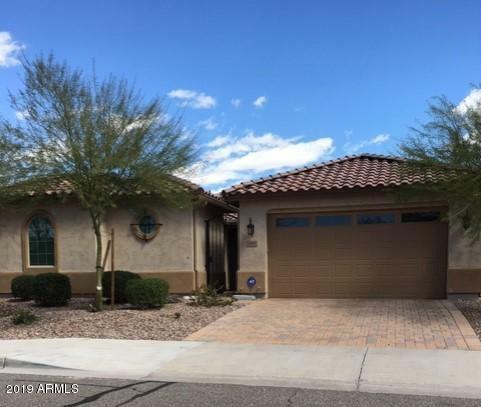 The grandiose master "
"This beautiful 4 BED, 3 FULL BATH plus flex room home has everything you could want! The kitchen boasts solid GRANITE countertops, 42'' EXPRESSO cabinets, gas stove, kitchen bar seating, pendant lighting, and reverse osmosis. There is a formal dining room and breakfast nook. The living areas have tile flooring with neutral carpet in the bedrooms and flex space. 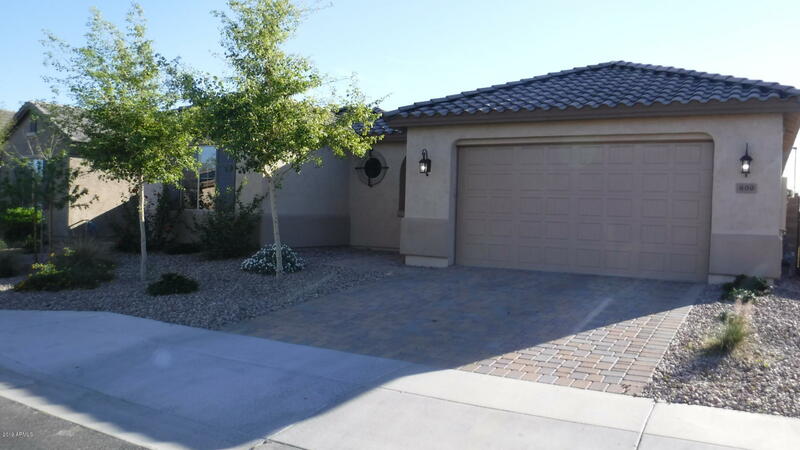 There is a 3 CAR TANDEM GARAGE with service door, RV GATE, with extended space on the side yard and an additional side gate on the other"
"This beautiful built by Cal Atlantic homes in Buckeye's Blue Horizons is turn key move in ready! 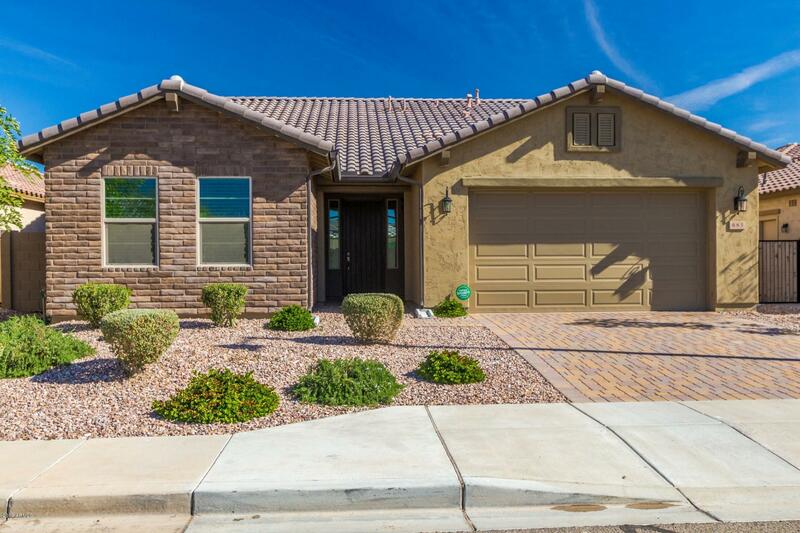 The open floorplan offers 3 bedrooms plus flex space den, 2.5 baths, and 3 car-garage. Enter from custom steel security gate and private courtyard to the homes entrance opening to formal dining room and expansive open great room with beautiful wood look tile. The kitchen is a chef's dream and boasts large island with breakfast bar, granite countertops, stainless appliances including 2 wall ovens, upg"
"Huge Price deduction. MOTIVATED SELLERS!! gorgeous curb appeal and mountain views! This homes's kitchen boasts a neutral palette of paint and tile, granite counter tops and rich, dark cabinetry. Stainless steel appliances, a pantry and a spacious kitchen island with breakfast bar, A dine-in kitchen area is nestled near a large window allowing a view to the backyard and creating great natural lighting. The generously sized master hosts and ensuite of double sinks, separate tub and shower and "